Le Chemin de Saint-Jacques-de-Compostelle begins in Le Puy-en-Velay, France and ends at Saint-Jean-Pied-de-Port, France. Let me restate that. 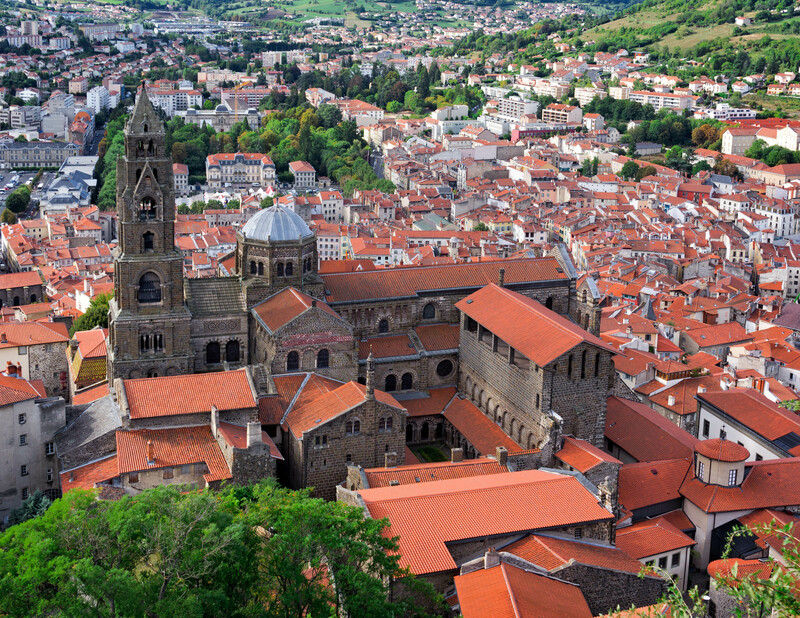 One of the pilgrimage routes to Santiago, Spain begins in Le Puy-en-Velay. During the Middle Ages, most pilgrims walking to Santiago converged at the small village Saint-Jean-Pied-de-Port. From there they would walk over the Pyrénées and continue their journey through Spain. Four major ways in France leading to Spain are recognized, and the route from Le Puy-en-Velay, probably the most popular, is one of them. “The French call The Way of Saint James le Chemin de Saint Jacques de Compostelle while the Spanish call it El Camino de Santiago de Compostela. Either way, this pilgrims’ highway was built on top of an ancient Roman road that linked northern Europe via Paris to the heartland of Gaul and then continued south to Spain,” writes David Downie. Le Puy as a popular departure point for pilgrims is a recent phenomenon. More pilgrims followed the other three routes—Paris/Tours, Vézelay, and Arles routes—until the mid-20th-century when the Le Puy route was officially linked to the GR65, one of the major Grande Randonnée footpaths that honey comb France today. 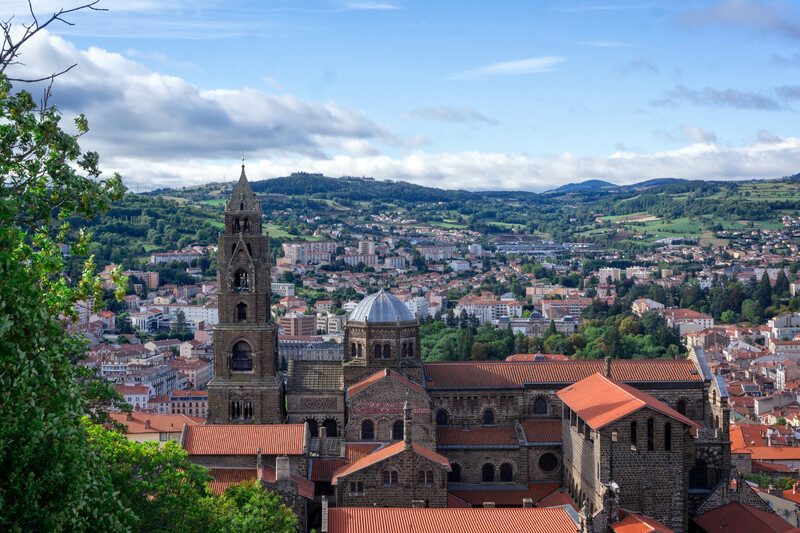 La Cathédrale Notre Dame du Puy forms the highest point of the city, rising from the foot of the Rocher Corneille. 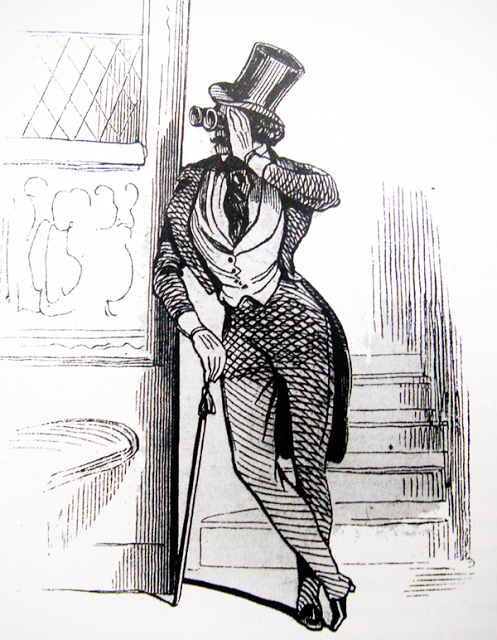 Charlemagne made the pilgrimage to Le Puy and the Cathédrale twice. La Cathédrale Notre Dame du Puy is a Roman Catholic cathedral, and a national monument of France. It has been a centre of pilgrimage in its own right since before the time of Charlemagne. In the past, Le Puy itself was a pilgrimage destination. In the 10th century pilgrims would visit the Chapelle Notre-Dame du Puy, the third oldest destination after Jerusalem and Rome. The Rue des Pèlerins and the Hôtel des Pèlerins, known today and in the past by pilgrims walking to Santiago, had been originally used by pilgrims going to the shrine of Notre-Dame du Puy. The cathedral has been a UNESCO World Heritage Site since 1998, as part of the “Routes of Santiago de Compostela in France“. L’église Saint-Michel is a Roman church, situated on a volcanic peak in Le Puy. It was first constructed in 969 AD by the Bishop of Le Puy after a pilgrimage to Santiago, Spain. For centuries Le Puy citizens themselves have made the journey to Santiago, Spain. 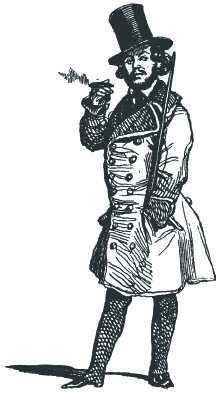 Godescalc, the Bishop of Le Puy, had made the pilgrimage to Santiago in 951. 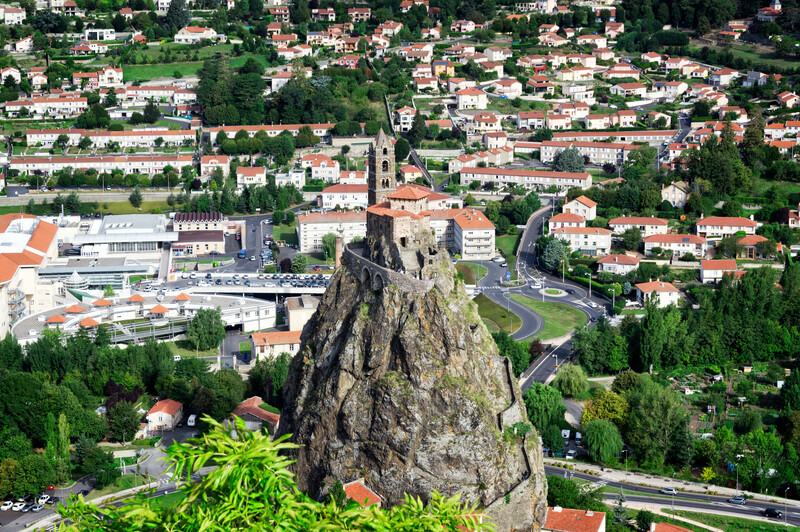 A rocky peak in Le Puy is topped by the chapel of Saint Michel d’Aiguilhe (the Needle), built by Godescalc after his pilgrimage and return to Le Puy. Overlooking Le Puy, an iron statue of the Virgin Mary—Notre-Dame de France—seems to bless and protect the inhabitants of the city. It was made from 213 Russian cannons taken from the Siege of Sevastopol, designed by a French sculptor, and presented to Le Puy in 1860. On September 18, 2013, I left Le Puy-en-Velay and walked for five weeks through the SW France countryside to Saint-Jean-Pied-de-Port, the small gateway village at the foot of the Pyrénées.